Hens Night? Wedding, anniversary Celebration? Contact us to see how we can make your special event an unforgettable experience . Ability to personalise and tailor the services to individual requirements. ​Contact us to see how we can make your special event an unforgettable experience . Ability to personalise and tailor the services to individual requirements. Our commitment to the preservation of Cuban and Afro-Cuban culture. 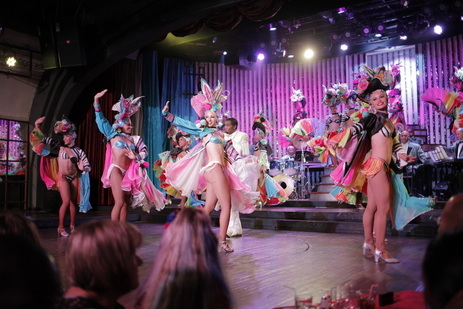 Cuban, Afro- Latin dance entertainment for corporate, private events and functions featuring live band, dance shows and audience participation​. Your first wedding dance ? Let us be part of such an important event in your life. Your wedding dance or/and choreographic routine. 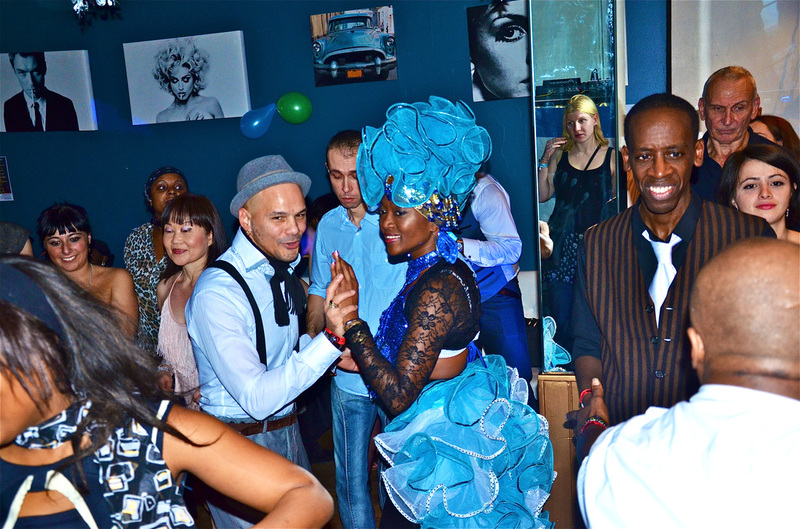 ​We can help you to spice up your dance skills with our private Wedding classes and choreography for Cuba, Latin or Afro-Cuban theme..we can also help you with a Caribbean theme from single classes to decoration, live band and performances. Birthday Celebration, Hen / Stag Party? A touch of Sunshine at your party and event. 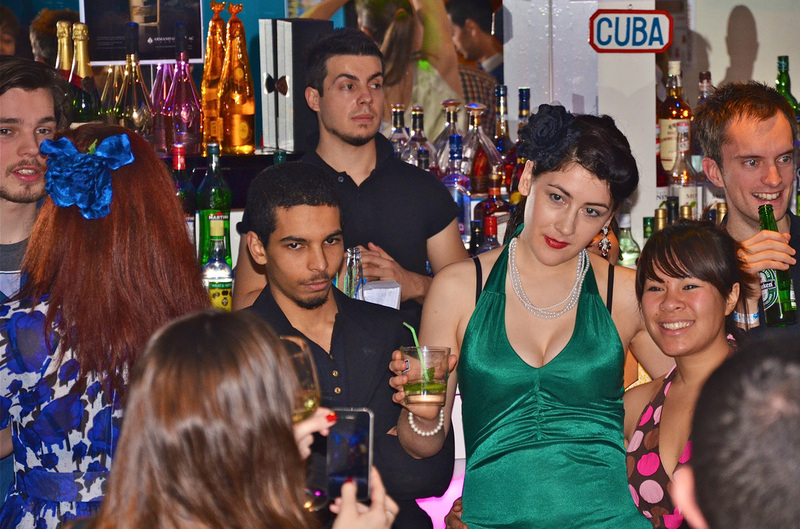 Cuban, Afro- Latin-Caribbean flavour. From dance classes, Dj services, bands, shows and festivals in UK to events and cultural holiday in Cuba. At D'CSArts we can help you on your Parties and Events. We have an ability to personalise and tailor the services to individual requirements. 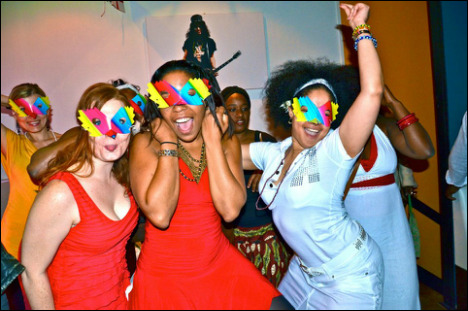 * All Cuban , Caribbean - Afro-Cuban & Latin Dance - Ask us !